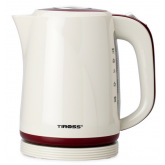 Veekeetja (plaat) 1,7 L, teraskorpus lillekaunistusega (muudab vee keema minnes värvi), 230V, 220..
2 Litre capacity Water filter Indicator light Automatic switch off Overheat prote..
1,8 Litre capacity Water filter Indicator light Automatic switch off Overheat pro..
1,7 Litre capacity Water filter Indicator light Automatic switch off Overheat pro..
Specification: 1,2L ;1200W; 220-240V. 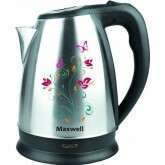 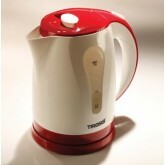 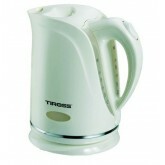 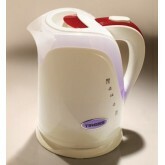 Nice ceramic body with European pattern, elegant and he..
Specification: 1,2L ; 1800W; 220-240V. 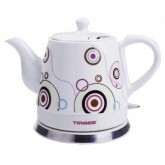 Nice ceramic body with endless spring pattern, elegant..